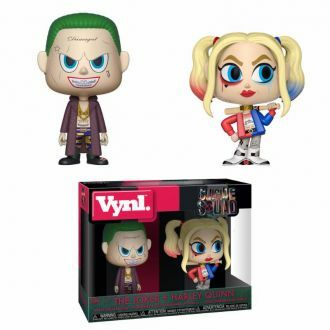 The VYNL Vinyl figures come in a displayable window box! Each figure stands approx. 10 cm tall.